Hi line Ford sponsored the 'Hole in One' Prize on hole #4 & #6! The Red Ball Golf Tournament will be held in August at Sunnyside Golf & Country Club. 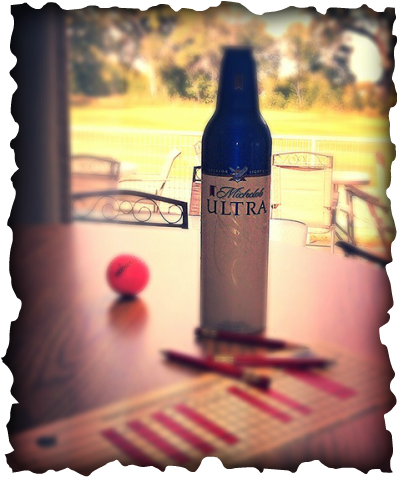 The tournament features FREE BEER & water on every hole & cash/prizes on every hole! Sack Lunches dinner, and team mulligans are included with the $75/person entry. Join us for the 8th Annual Chamber Red Ball Golf Tournament Saturday, August 10, 2019!